Size and Space – How large do you need your barn to be, and how much space do you have to work with? 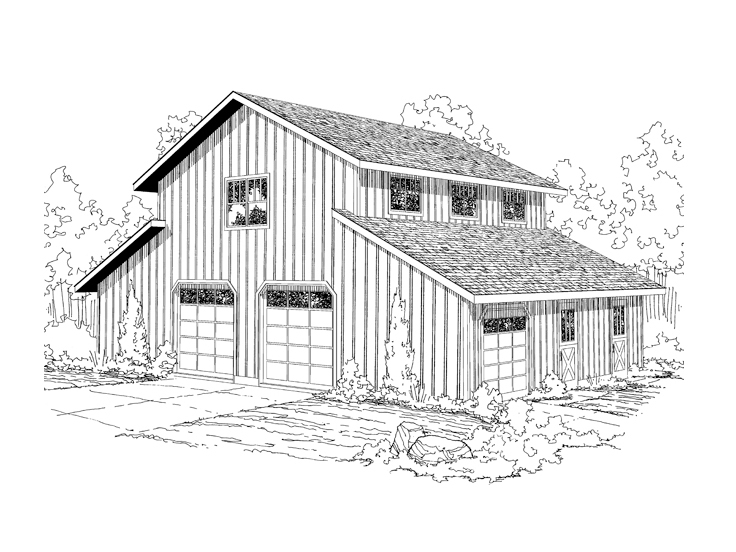 The size of your lot or the purpose of your barn might determine what size barn you build. Function – How do you plan to use the barn? Will you need animal stalls? Room to store heavy equipment like tractors, wagons, and combines? Do you need a place to store feed or hay for your animals? Finished Space – Do you need any finished space in your barn as living quarters for farmhands, office space to run your livestock business, or just a place to eat lunch? Special Features – Depending on how you plan to use your barn might influence if it has any special features. Do you need a full bathroom? Do you need an aisle with barn doors on either end to make it easy to pull the tractor into the barn? Do you need a loft for storage?